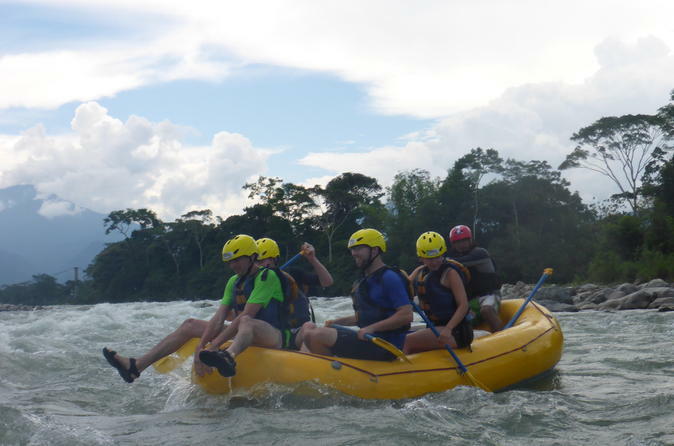 Join this private whitewater rafting excursion and ride class III rapids through the Amazon! All experience levels are welcome and will be accompanied by 2 bilingual certified guides. A riverside lunch, equipment, and hotel pickup and drop-off will all be included. Prepare for a day of adventure and to have the time of your life!